If You Need ICEBOX Replacement Parts, Call Us! 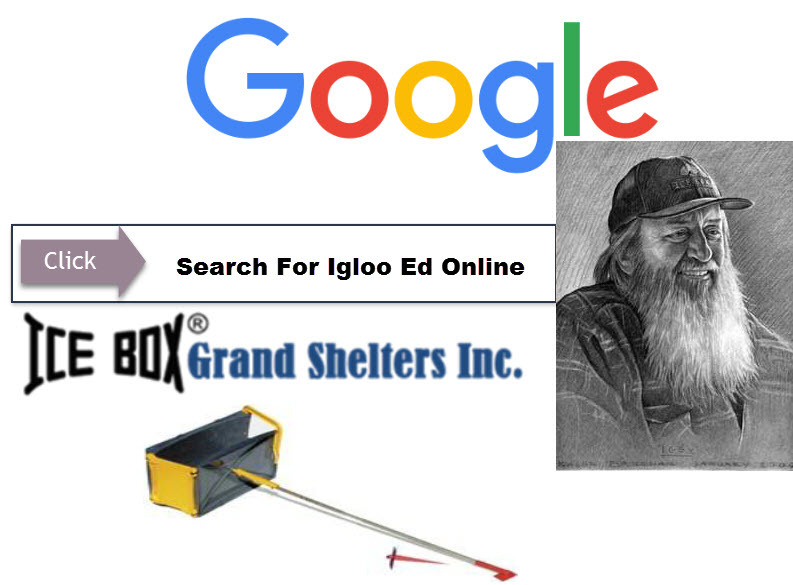 Grand Shelters has ensured for years that our ICEBOX Tool is solidly engineered and durable. We have spent hundreds of ours camping in igloos we have built using our tool. We know how solid our product is, however everything breaks if you try hard enough. In the remote case where a part breaks, we have carry all ICEBOX replacement parts in stock. Our replacement parts are all listed for sale on our E-commerce store. If you have technical questions or have any issues, please call or email us. We can certainly help ensure you buy the correct parts. Winter camping is fun and challenging, not to mention harsh environments can be hazardous as well. If you have questions about your gear or building an Igloo, contact Igloo Ed through Facebook, email through our website contact page or call. It is always better to ensure you know what you are doing before you head into the back country. Snow blocks can be heavy, therefore, it is also good to ensure you you build a stable shelter, especially when used for kids forts. If you have questions about the safe application of the tool, please call us. We are happy to clear up any confusion and answer questions to help with your piece of mind. Colorado has a lot of great areas for Igloo camping, therefore is you need Info on areas to build igloos? Call us, we would be happy to give you info some of our favorite spots and help answer any questions you might have. Make sure you have the right gear. Winter camping in Colorado can end up being a rescue mission if you are not prepared. Ensure your gear is high quality and you are prepared to spend extended time in the back country. Even if you are only planning to be gone a day or two, if a weather front moves in, you could find yourself stuck for a few days. The bottom line is, be careful out there. Contact Igloo Ed on Facebook if you have any questions!